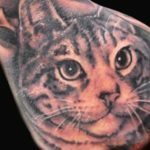 Located in the small town of Hillsboro, Ohio, My Ink Spot LLC is owned by tattoo artist Chad Shelton, who began his career with a hobbyist interest in the art. 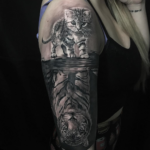 After completing an apprenticeship at a local tattoo shop Chad legalized a separate space in his home to begin honing his mastery in every tattoo style, from black and grey, realism, to bio-mechanical tattoos. While his artistic hobby was thriving and keeping him busy on the side it was never something Chad expected to sustain him full-time. Then one day fate took a turn and he realized after being physically hurt in the construction business that art would be the thing that saved him. 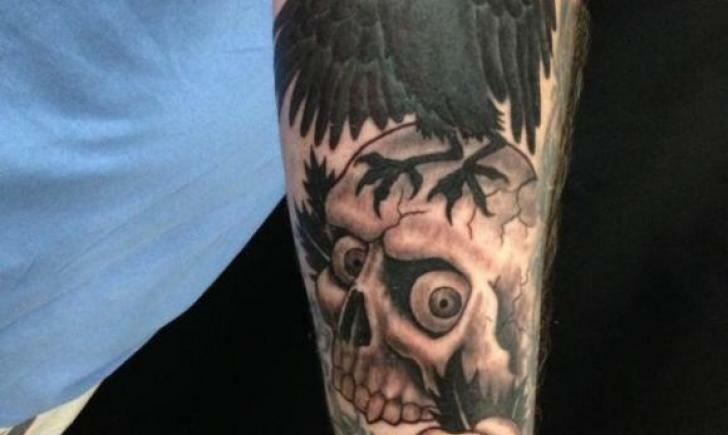 Chad loves realism and black and grey tattoos and takes seminars and frequents tattoo conventions to improve his art. In the small town of Hillsboro, Ohio, the economy is tough and Chad feels the impact at his tattoo shop. Years ago there was a bustling five tattoo shops located in Hillsboro, Ohio. Today Chad Shelton’s My Ink Spot LLC is one of the last two standing. Rather than inking the fancy script styles of the West Coast, he sees his share of stars and smaller tattoo designs. 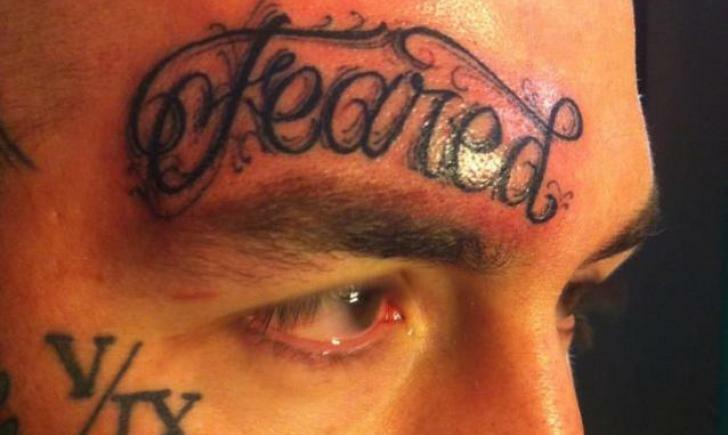 Despite the ups and downs of the industry, Chad still loves the challenge of his career as a tattoo artist. Most of his work is cover-ups, where he stays busy fixing homemade scratcher tattoos. Shelton is open-minded and aims to please his customers. He simply likes what he does, and can’t ever imagine going back into the construction industry. With a history of career changes Chad finally discovered the passion that became a paycheck. Chad knows the importance of a good tattoo and because of the shortage of local artists, he doesn’t have nearly as many tattoos as he’d like. Whether it’s bio-mechanical or realism, Chad’s always trying harder to do better and that’s what makes his life interesting. “I learn all kinds of tricks. I just keep learning and pushing myself.” No matter the economy that affects his Hillsboro, Ohio tattoo shop, that’s exactly the attitude needed to stay ahead.